Spider veins are tiny swollen blood vessels which are easily discernable through the skin. They appear like a web of thin and twisted purple or red, jagged lines and are most often seen on the inside of the legs, ankles, face and thighs. When the valves in these superficial veins become weakened they are unable to push the blood towards the heart and the blood flows backwards and accumulates in the veins. This results in swelling and when the blood begins to stagnate in them they turn blue, purple and red. This condition usually occurs in old age and is more common in women than in men. It is caused by improper or slow blood circulation, standing for long periods, heredity and hormonal changes. Spider veins not only detract from the appearance but are also very painful and itchy. They can cause the legs and ankles to swell and to feel hot and heavy. The delivery of blood and oxygen to the tissues is hindered and the removal of waste is delayed this can cause the skin to become thin, discolored and susceptible to ulcers. 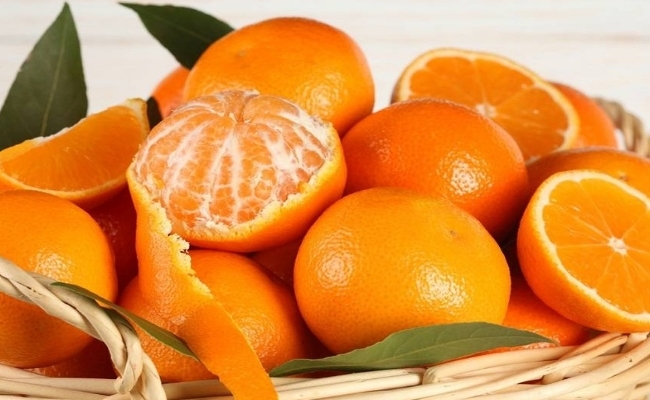 The vitamin C present in oranges is very crucial in the treatment of spider veins. Vitamin C is required to strengthen the blood vessels and improve the circulation of blood. It is also an excellent antioxidant which protects the tissues from damage. Eat oranges everyday on a regular basis. 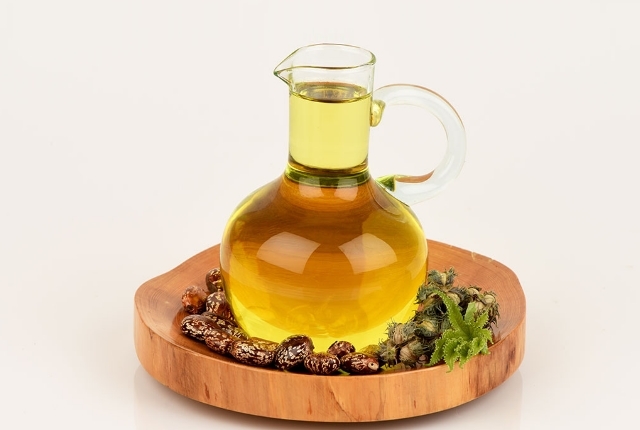 Castor oil has anti-inflammatory and stimulating properties. It stimulates the blood circulation and increases the flow of blood to the blood starved tissues. It prevents the blood from clotting in the veins and reduces their swelling. Massage the affected areas with warm castor oil twice a day. Cover the areas with warm flannel. The swelling will subside and the pain and itching will abate. You will feel relieved when the pressure is lifted off the blood vessels. Eating guavas everyday can improve spider veins considerably. 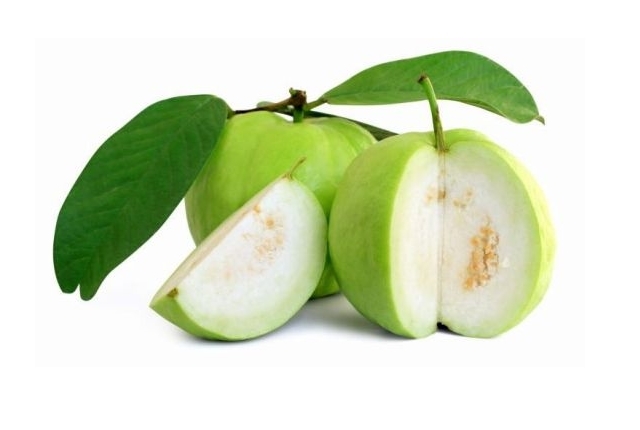 Guava is rich in vitamin C which is essential for the strength of the blood vessels and it has large quantities of vitamin K which improves blood flow to the tissues and prevents discoloration. It also contains lycopene which is an antioxidant that protects the cells and tissues from toxic damage. Eat guavas as much as you can to strengthen the capillaries and veins and to improve the blood flow. If the circulation of the blood increases, it will not stagnate in the blood vessels and cause further harm. 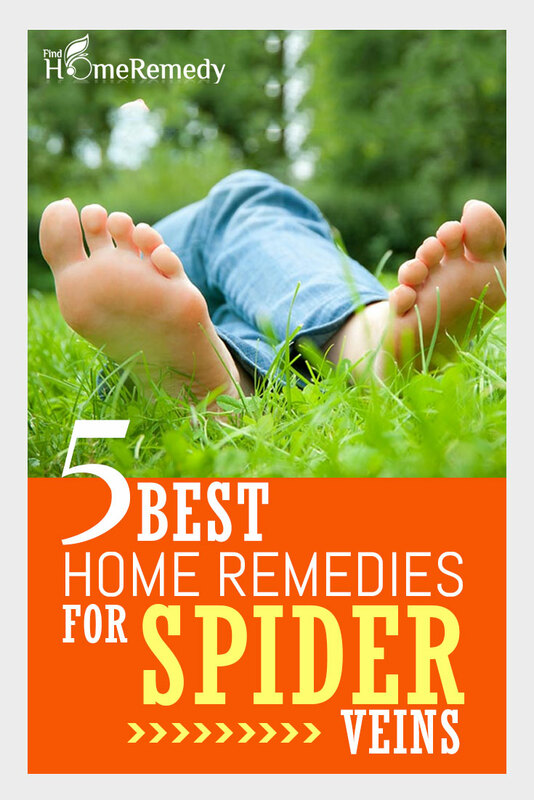 Apple cider vinegar is the most common home remedy for spider veins. It improves the appearance of the veins by reducing the swelling and increasing the blood circulation to the affected areas. 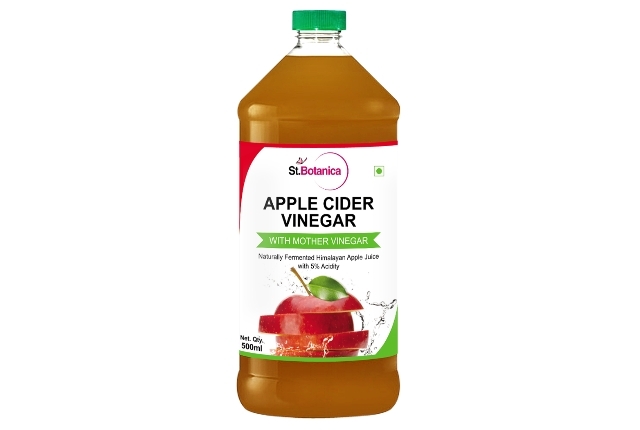 Soak a clean cloth in apple cider vinegar and apply as a compress on the spider veins. Keep the compress for half an hour. Repeat this twice a day until the veins regain their normal appearance. 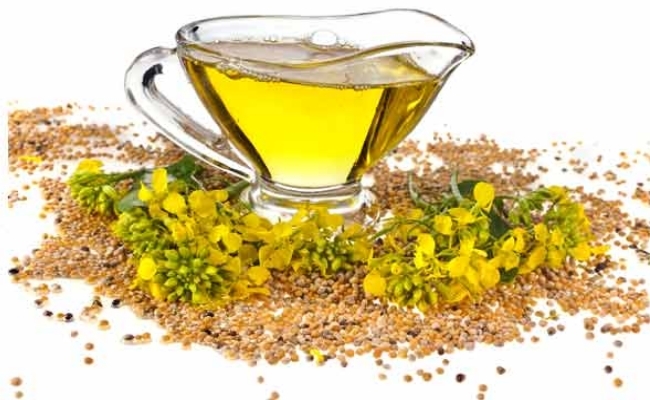 Mustard oil is very good in stimulating the blood circulation and in strengthening the valves. Massage twice a day all the affected areas. You will notice a difference in the spider veins very soon.